CUPE Local 50 represents workers at the City of Victoria (inside and outside), Victoria Police Board, BCSPCA Victoria Branch, Downtown Victoria Business Association, Gorge Vale Golf Club, Royal Oak Burial Park, City of Langford (RCMP Support Services) and the United Way of Greater Victoria. 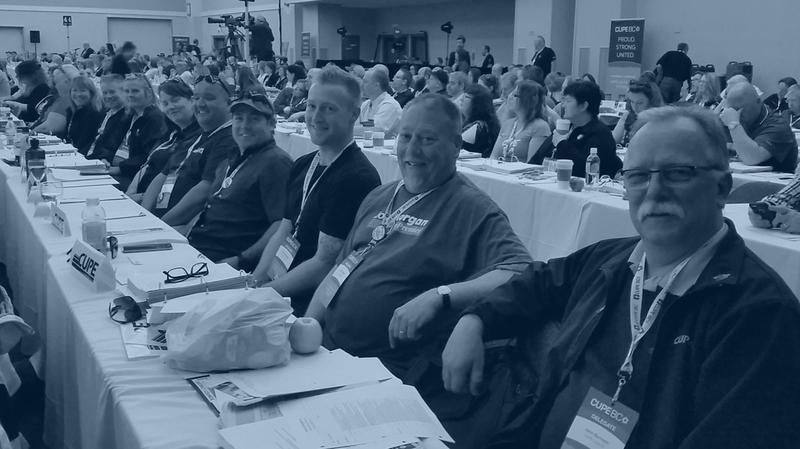 A strong and democratic union, Local 50 is committed to improving the quality of life for workers in Victoria by providing a strong voice – a collective voice – in their workplace. Local 50 negotiates wages and working conditions, represents members against arbitrary action by employers, and speaks out without fear of reprisal. There shall be six (6) General Meetings per year to be held on the third Tuesday in the months of January, March, May, September, October and November. The Executive shall determine the hour and place of such meetings. No meeting shall continue longer than two and one-half hours (2 1/2) in length unless approved by a two-thirds (2/3)-majority vote of the members present. There shall be two draw prizes at all General Meetings, one of $20 and one of $30. Refreshments shall be supplied. CUPE 50 members are dedicated to protecting and enhancing the quality of life for all animals in British Columbia, to speak for those who can not talk. 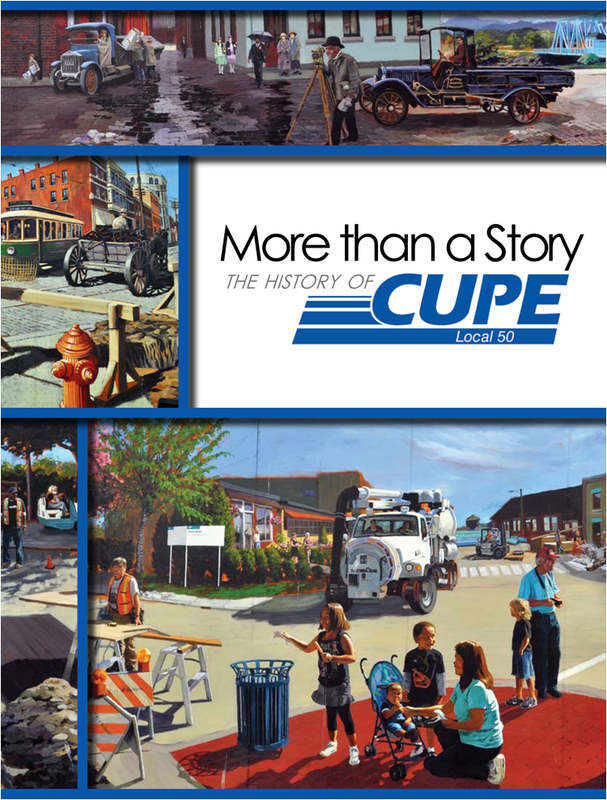 CUPE 50 represents workers who provide support services to the RCMP in the City of Langford. CUPE 50 members at Gorge Vale Golf Club are committed to providing the finest golf facilities. CUPE 50 members provide maintainance and remembrance services at Royal Oak Burial Park in the Greater Victoria Area. CUPE 50 members provide civilian support to the Victoria Police Department on behalf of the residents of Esquimalt and Victoria. 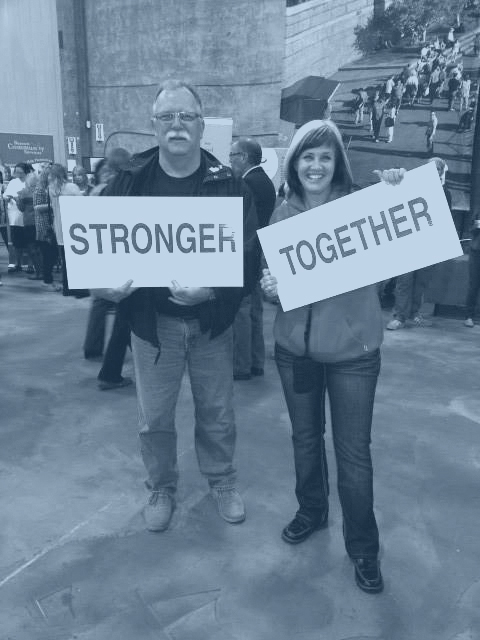 Local 50 members at the United Way show their spirit and work to improve lives and build community. 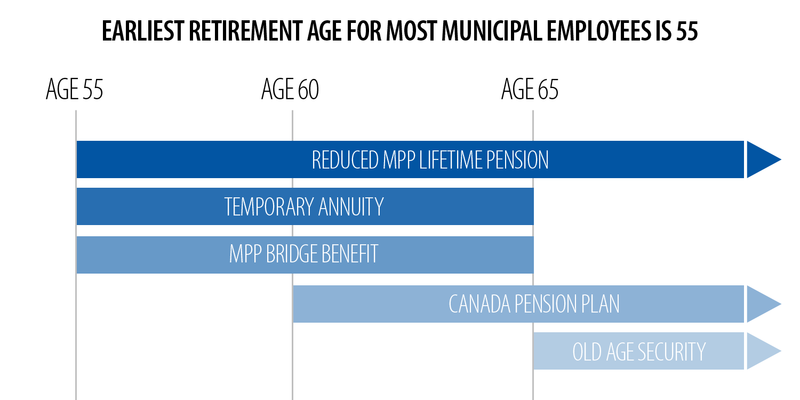 Earliest retirement age for most Municipal employees is 55. Under the Municipal Pension Plan, you may apply for a pension as early as age 55. However, if you retire before age 60 and you do not meet minimum age plus contributory service requirements, your pension will be reduced. What are reduced and unreduced pensions? Age 65 or older, with fewer than two years of contributory service, providing you are a contributor to age 65 or older. Age 60 to 64 with fewer than two years of contributory service, provided you are a contributor to age 60 or older. The Canada Pension Plan (CPP) retirement pension provides a monthly benefit to eligible Canadians. You must have worked and made at least one valid contribution (payment) to the CPP to qualify for a CPP retirement pension. The standard age to begin receiving the pension is 65. However, you can take a permanently reduced CPP retirement pension as early as age 60 or take a permanently increased pension after age 65. When should I take my retirement pension? The Old Age Security (OAS) pension is a monthly payment available to most people 65 years of age and older who meet the Canadian legal status and residence requirements. Your employment history is not a factor in determining eligibility: you can receive the OAS pension even if you have never worked or are still working. ( 18.13 Retirement ) The City shall pay to an employee who retires after having reached the minimum retirement age set out in the Municipal Pension Plan of British Columbia a sum of money equal to one calendar month’s basic salary at the rate applicable to the employee at the time of retirement.